I had the opportunity in Papua New Guinea to test out a couple of natural safe mosquito repellents. I am not one to take malaria tablets due to their side effects and I go running when I see a DEET-based mosquito repellent. While some might think this is irresponsible, I simply don’t like to ingest chemicals and I’m certainly not going to slather my body with toxic oils or creams. I tested out All Terrain’s Herbal Armor Insect Repellent in Papua New Guinea with great success. I picked up some free samples when I was at the Outdoor Retailer Show and it was easy enough to toss the little 5ml samples into my carry-on bag. 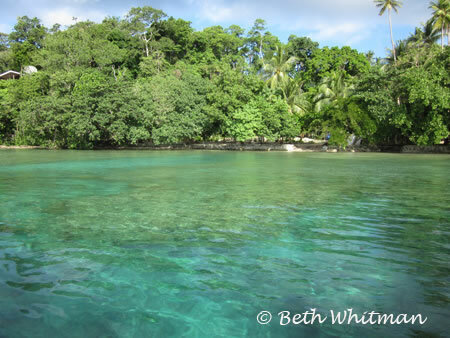 I used Herbal Armor when I was at the Tawali Dive Resort near Alotau (see photo below). This area actually had more mosquitoes than the area up near Mt. Hagen so I was battling them a bit more. 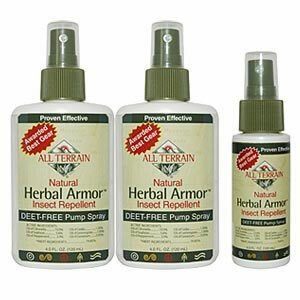 It seems that most of the options available on Amazon for Herbal Armor are 4 oz. spray bottles, which obviously wouldn’t work if you’re flying and you only have a carry-on, but they do have a lotion available that you could transfer into a smaller bottle. And with this stuff, a little dab’ll do ya. 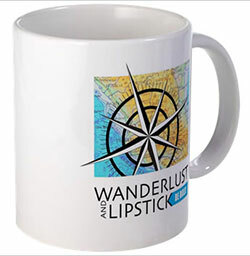 These are available on Amazon in a variety of sizes and formats. Note – I’ve read reviews and responses from many people that non-Deet mosquito repellents just don’t work for them so this product may not be for you. However, if you’re more like me, searching for a natural way to scare away the mossies, this would be a great option.